Winter despises her stepmother, and knows Levana won't approve of her feelings for her childhood friend—the handsome palace guard, Jacin. 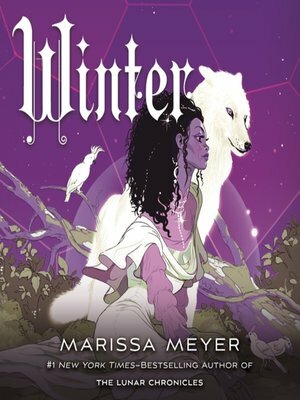 But Winter isn't as weak as Levana believes her to be and she's been undermining her stepmother's wishes for years. Together with the cyborg mechanic, Cinder, and her allies, Winter might even have the power to launch a revolution and win a war that's been raging for far too long. The audio includes an interview between the author and the narrator.